Product prices and availability are accurate as of 2019-04-18 17:23:12 UTC and are subject to change. Any price and availability information displayed on http://www.amazon.com/ at the time of purchase will apply to the purchase of this product. 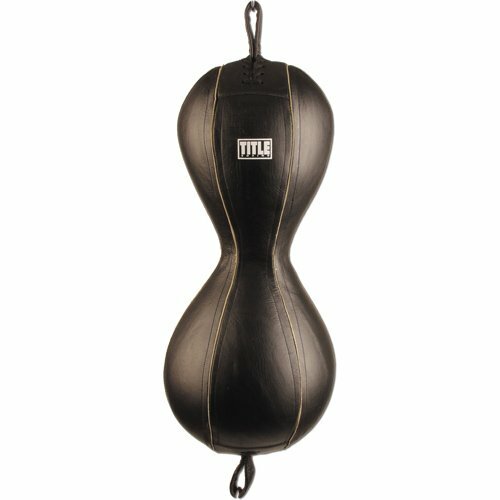 Great for all the punches in your arsenal - even uppercuts! Comes complete with a reinforced nylon rope, rubber bungee cable and floor and ceiling attachments. Genuine leather construction.